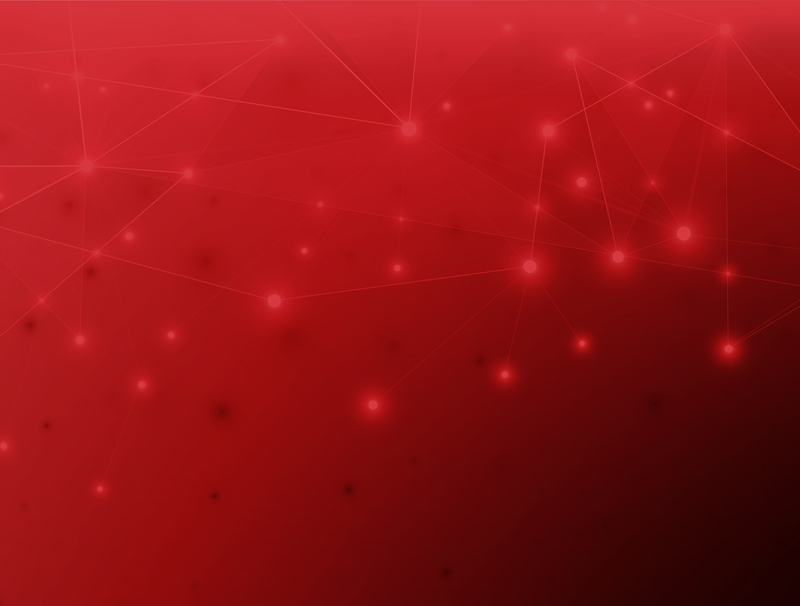 Martello’s Board of Directors is a high-caliber team of business leaders with a proven track record of building and growing technology businesses in telecommunications and other industry sectors. Under his leadership as CEO, Martello saw a 3 year revenue growth of more than 600%. In addition to his previous role as Martello CEO, Bruce is also the co-founder and Chairman of Canopy Growth Corporation. 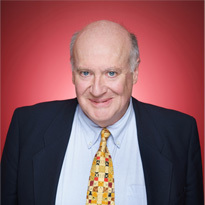 Bruce has been a founder, CEO and board member at a wide variety of enterprises. 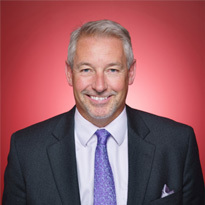 After beginning his career at Newbridge Networks Corporation, he has since held positions that include General Manager and Re-Founder of Computerland.ca, President and Co-Founder of webHancer Corp, and part of the establishing team at CrossKeys Systems Corporation. 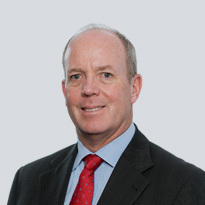 Bruce has been responsible for the acquisition and/or disposition of more than a billion dollars in business assets, and has established regular engagement with the World Bank and Asia Development Bank while focused on markets in India, Philippines, China, Peru, Colombia, Ecuador, Azerbaijan and Uzbekistan. Bruce led the successful entry of both CrossKeys and Clearford into the Chinese market. In 2009 Clearford was awarded by the Canada-China Business Council for its market entry strategy. He was also part of the leadership team for the Nasdaq/TSX initial public offering at CrossKeys Systems Corporation. 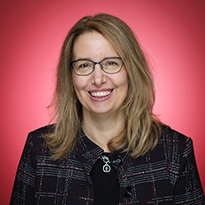 Previous roles include Chief Financial Officer of Redknee Solutions Inc. from March 2004 to March 2009, and a Director of Redknee Solutions Inc. from November 2007 to March 2009. 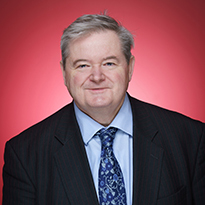 Mr. Clarke holds a Masters of Business Administration (MBA) from the Ivey School of Business, and is a Chartered Accountant with a CPA designation. Niall Gallagher is co-founder and Vice President, Product Management for Martello Technologies. The visionary behind Martello’s early product development, Niall has more than 30 years of experience in the telecommunications industry starting with Nortel Networks in 1981. Niall has held senior management positions in Nortel Networks in Canada and Hong Kong. Niall joined Mitel Networks in 2005 where he was responsible for Strategic Planning and Product Management for Mitel’s Service Provider business. Niall holds a degree in Electrical Engineering from University College Dublin, Ireland, and an MBA from the University of Ottawa, Canada. 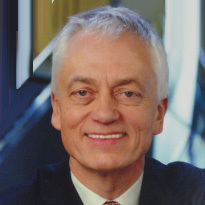 Mr. Michalyshyn graduated with distinction from the University of Alberta Law School, and is a member of the Ontario Bar and a registered Canadian patent agent. He holds a Bachelor’s degree in Mechanical Engineering and a Master’s in Business Administration. 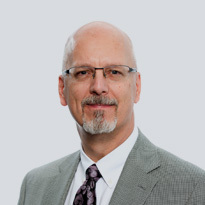 Mike is currently serving as the General Counsel and Corporate Secretary of ViXS Systems Inc., a Canadian fabless semiconductor company (TSE:VXS). Don Smith, General Partner at Wesley Clover International is an accomplished senior executive with international experience. 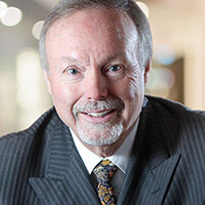 He has held senior executive roles in the hi-tech industry and was recognized as ‘CEO of the Year’ in 2010 by the Ottawa Business Journal and Telfer School of Management at Ottawa University. 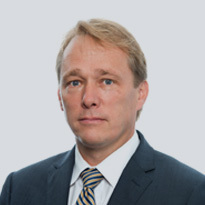 As CEO of Mitel from 2001 to 2011, Don was responsible for the company’s leadership in the emerging market for IP based business communications solutions, and took the company public in 2010. Mike Galvin is a telecommunications industry leader with more than 32 years’ experience in BT PLC, who has been responsible for the design, deployment and management of some of the largest broadband networks in the UK. Mike has been responsible for the design, deployment and management of some of the largest broadband networks in the UK. As Managing Director in BT PLC, he led key national initiatives including the rollout of BT’s fibre network, and the nationwide delivery of high-speed internet for the UK. He has led BT’s internationally respected research division. A telecommunication engineer and specialist in broadband networks he has 32 years of industry experience, working at board level, with governments and in leadership positions in technology, innovation and research.